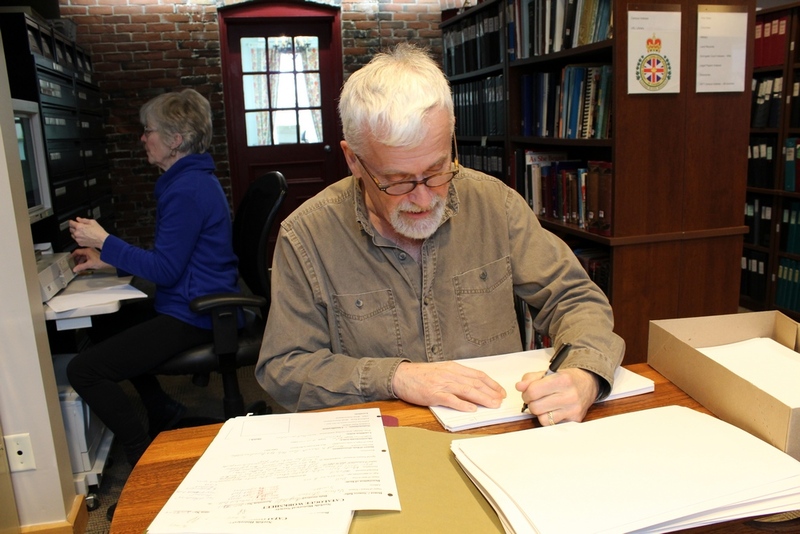 Our goal is to preserve and make accessible Norfolk County’s documentary heritage for researchers. The Norfolk County Archives & Eva Brook Donly Museum welcomes students and others who are interested in joining our volunteer team. Volunteers are an essential and valuable resource to our organization. We have a wide range of exciting projects available from working with our collections to gardening! Please inquire within about opportunities that are currently available. To learn more about volunteering at the archives or museum, please contact us.